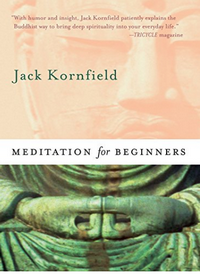 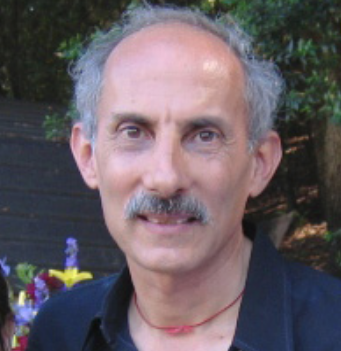 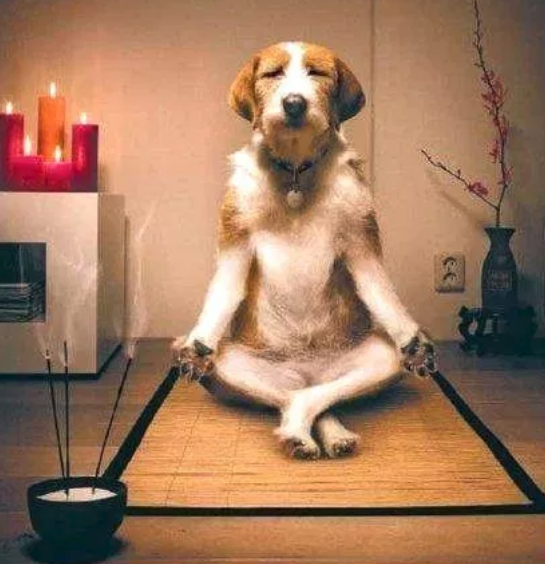 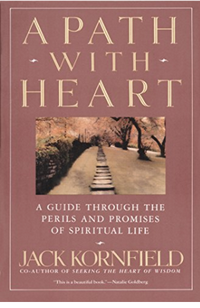 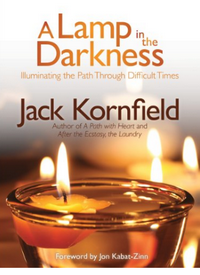 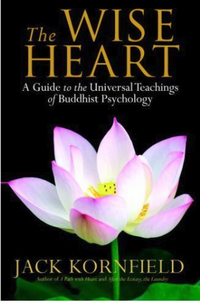 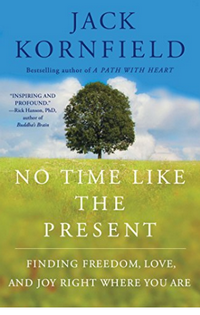 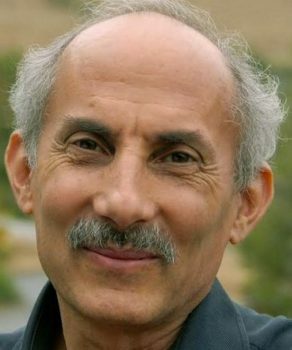 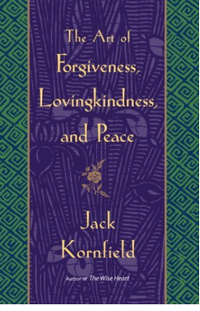 Jack Kornfield is an American author, Buddhist Practitioner and one of the key teachers to introduce Buddhist mindfulness practice to the West . . .